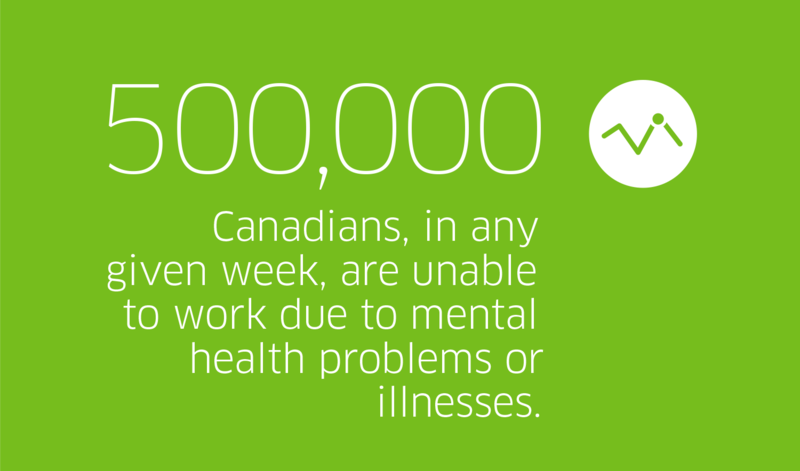 Ensuring good psychological health and safety (PH&S) in the workplace is vitally important for all Canadians. The National Standard of Canada for Psychological Health and Safety in the Workplace (the Standard) – the first of its kind in the world, is a set of voluntary guidelines, tools and resources intended to guide organizations in promoting mental health and preventing psychological harm at work. Launched in January 2013, it has garnered uptake from coast to coast to coast, internationally and across organizations of all sectors and sizes. The Standard provides a comprehensive framework to help organizations of all types guide their current and future efforts in a way that provide the best return on investment. Learn about other organizations’ experience implementing the Standard. Read more about the Case Study Research Project.